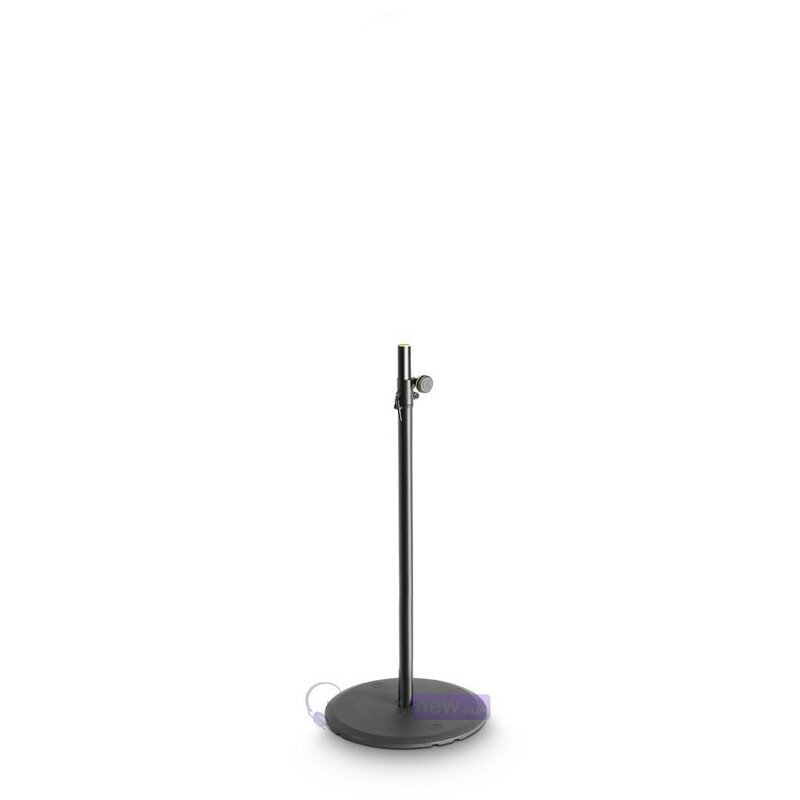 This Gravity SSP WB SET 1 speaker stand is another innovation to come from the minds of the people at Gravity who have waved goodbye to the traditional tripod legs. 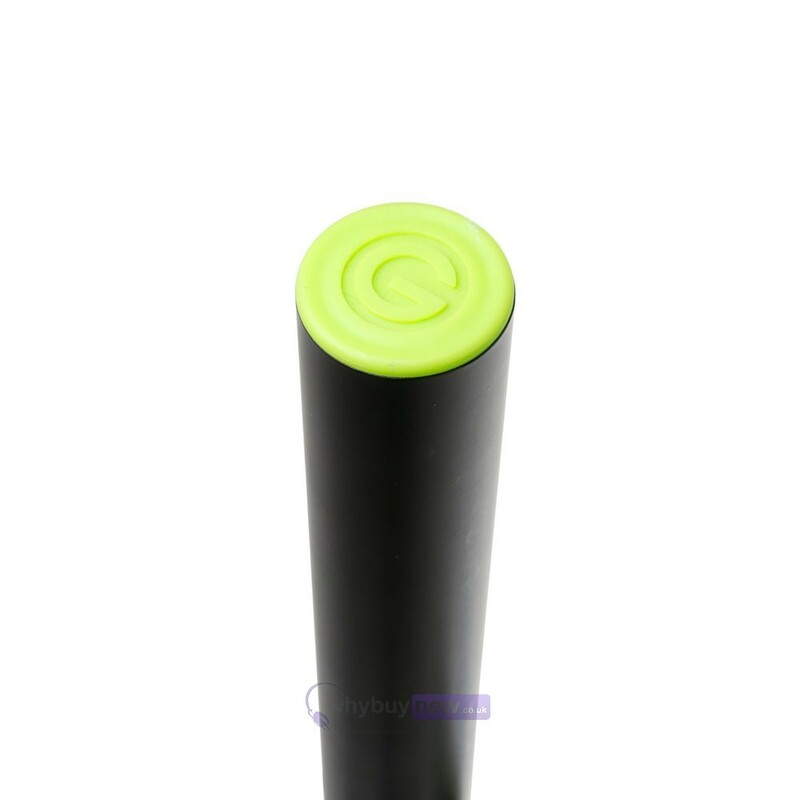 Instead Gravity have designed a sturdy round base that easily blends into the background and takes up very little space compared to most other speaker stands on the market, giving you much more freedom with your set up with the addition of being able to store it away easily; highly useful for smaller venues with little storage space. 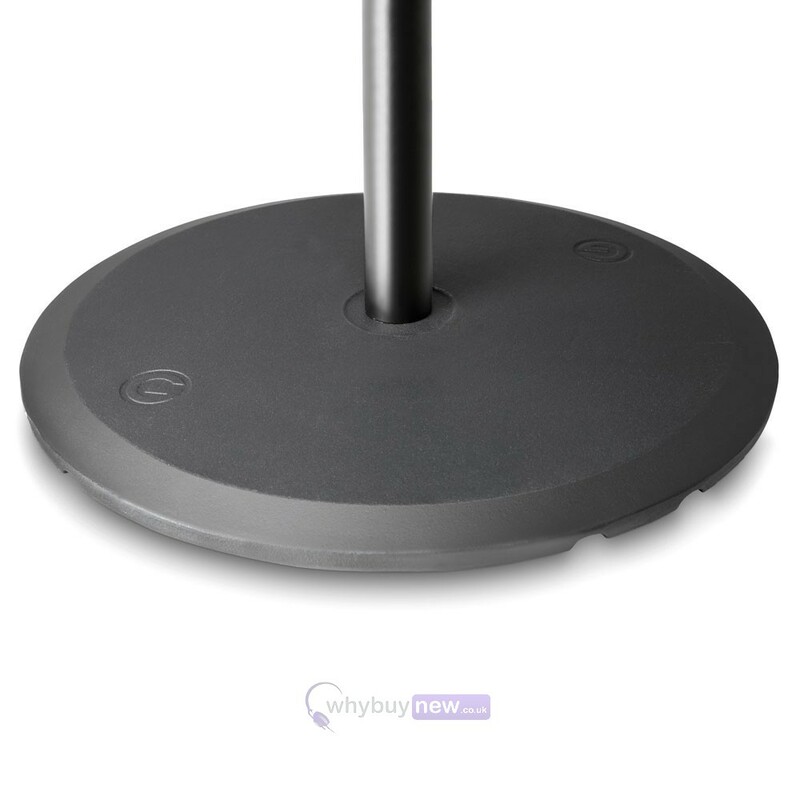 In spite of its size the Gravity SSP WB SET 1 Speaker Stand is perfectly capable of holding your speakers safely and securely with a structure made from cast iron and steel, plus a removable weight plate that slots easily into the base, giving the whole stand extra stability and giving you extra peace-of-mind. 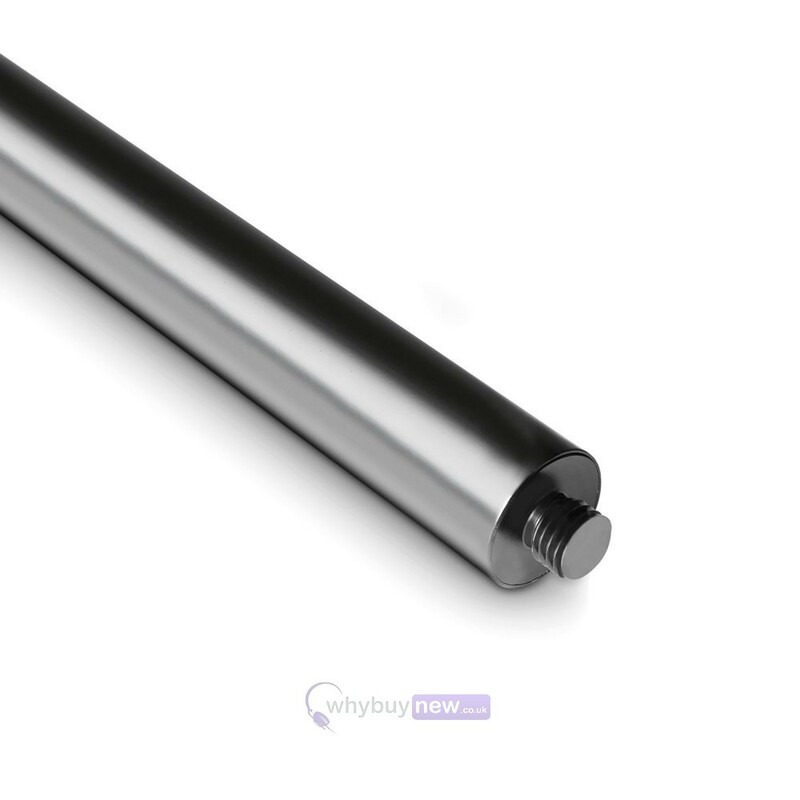 This rugged speaker stand has a much smaller footprint than tripods and a 35 mm rod with a high-strength steel sleeve, ergonomic locking screw and safety stud for secure height adjustment. This stand is adjustable from 1.05 to 1.8 m in 7.5 cm increments. 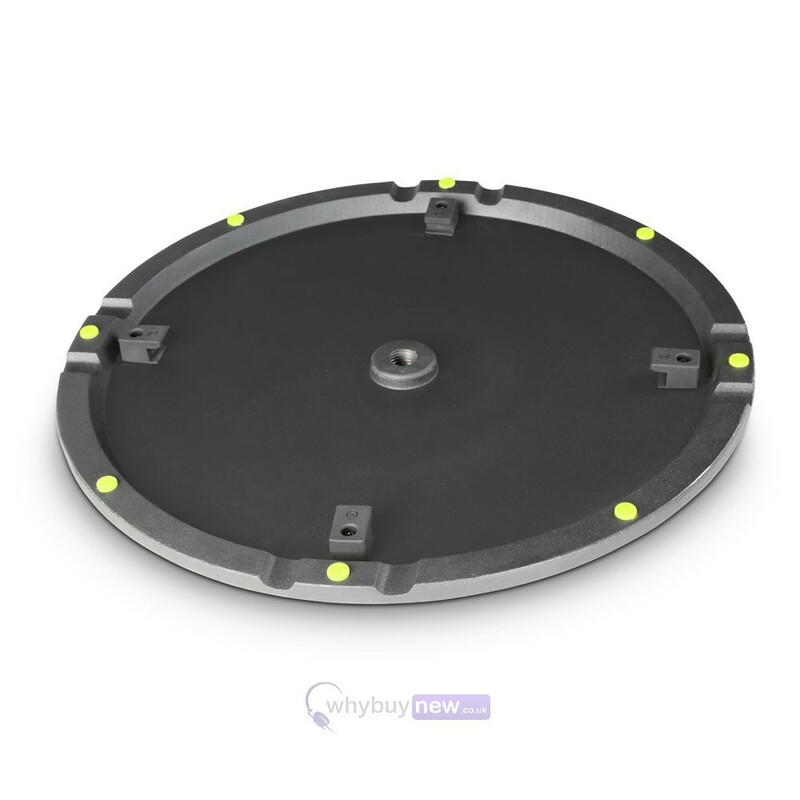 It comes with an additional weight disc from our patented VARI-WEIGHT stability system, ensuring both a more secure footing and more convenient transport of the system as a whole. 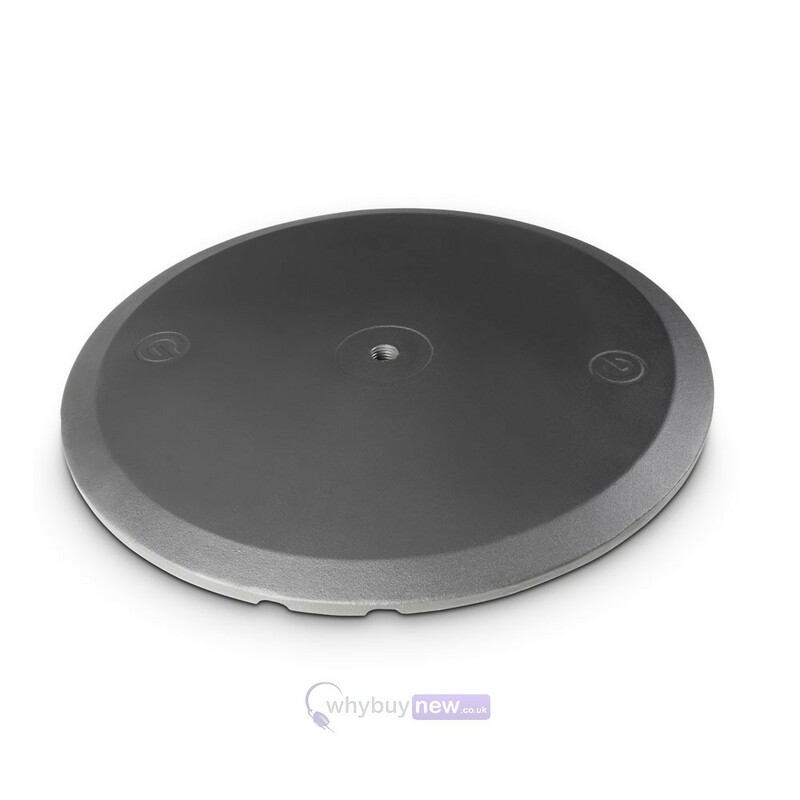 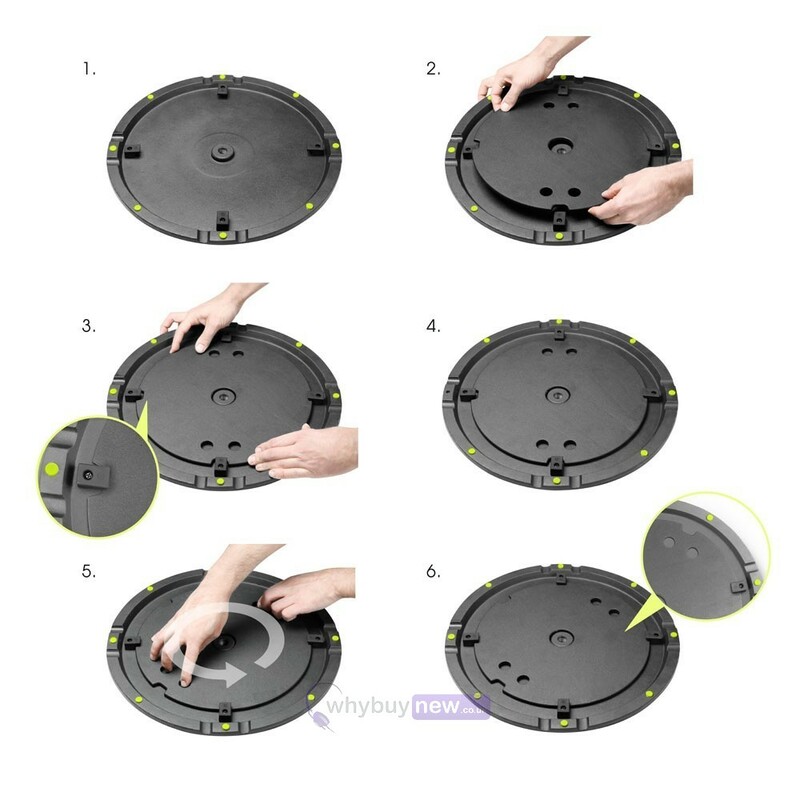 The flat round base and the additional disc weigh 17.1 kg in total, thereby ensuring excellent stability.